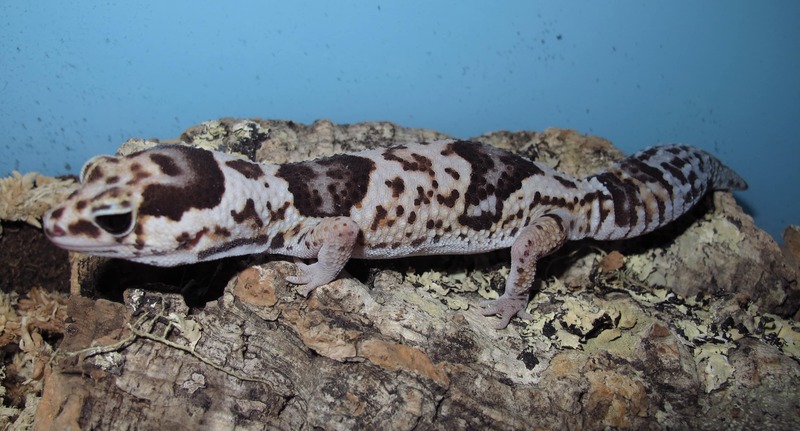 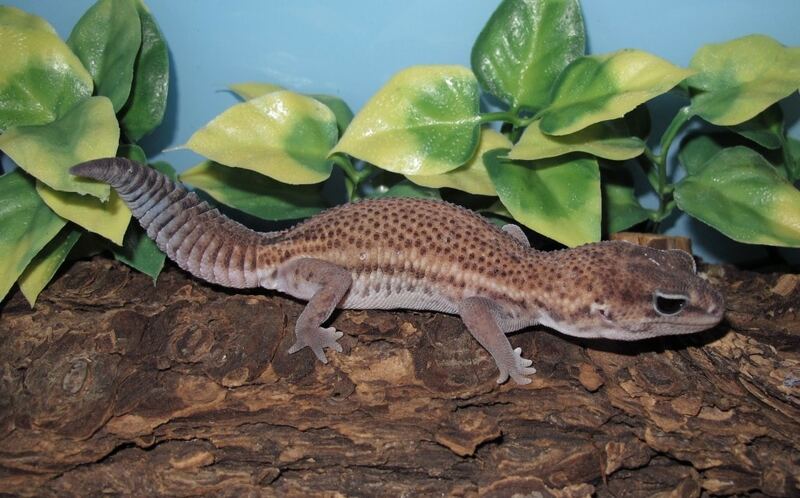 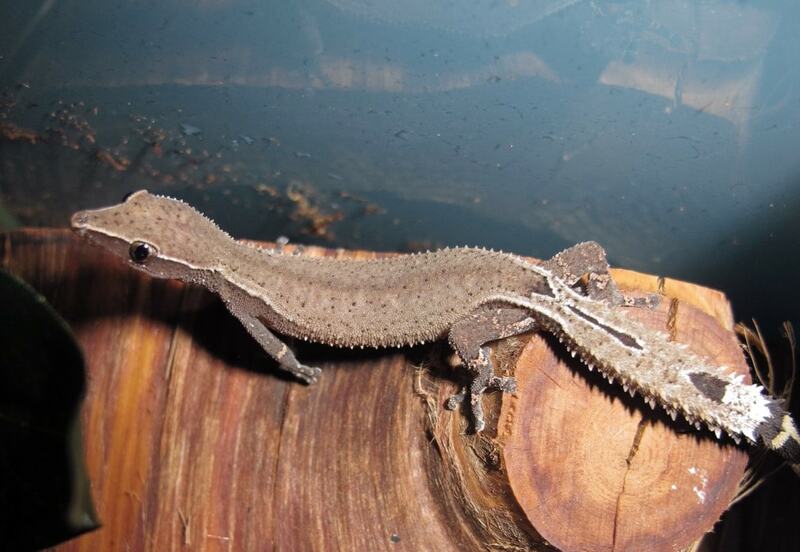 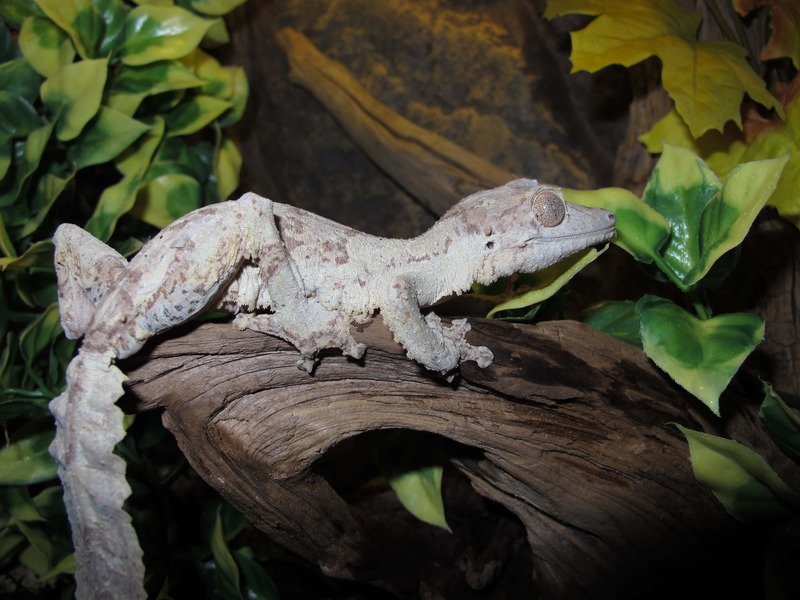 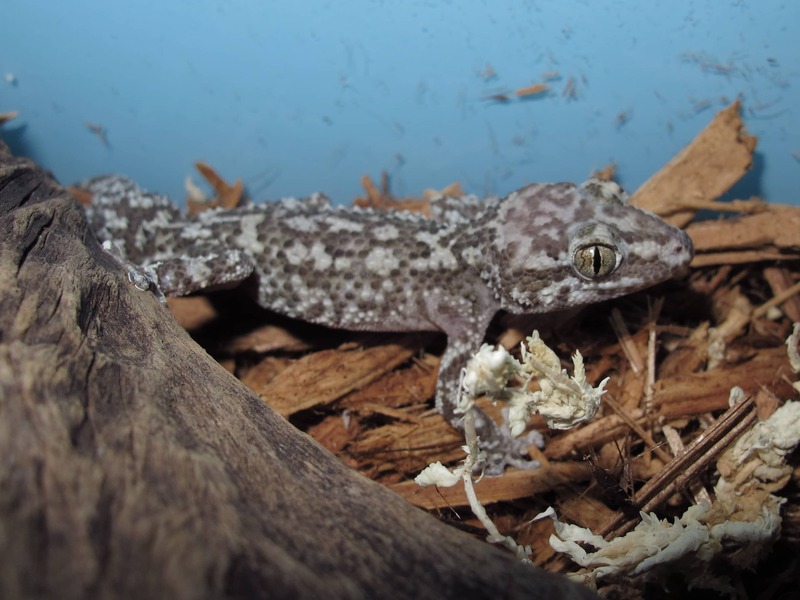 African Fat Tail Gecko, (Hemitheconyx caudicinctus), patternless. 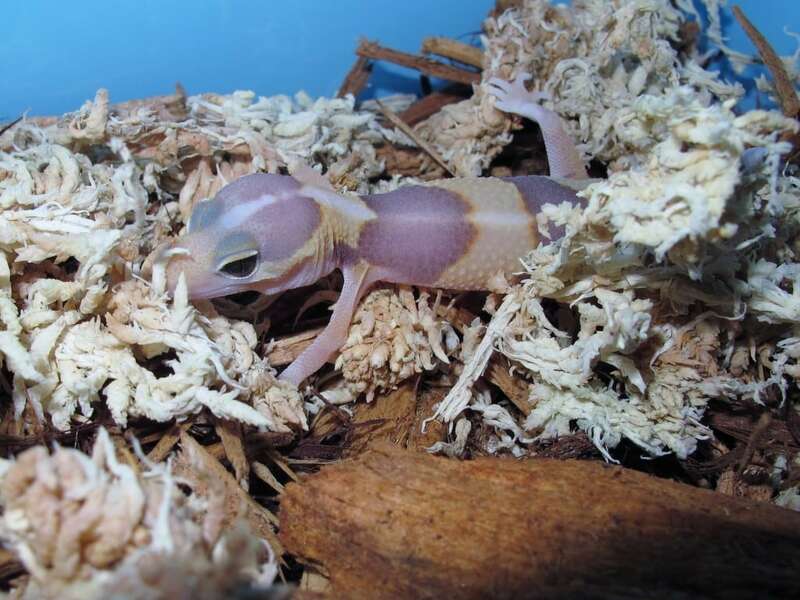 2013 hatch and should be ready to breed next year. 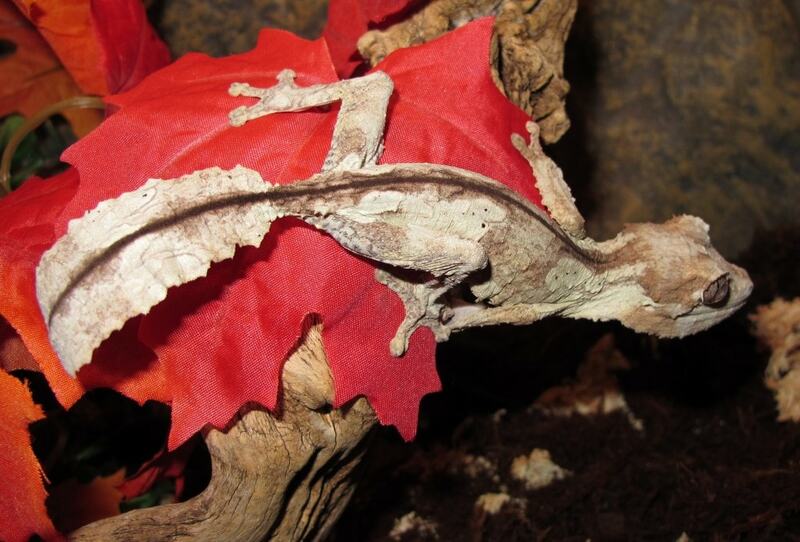 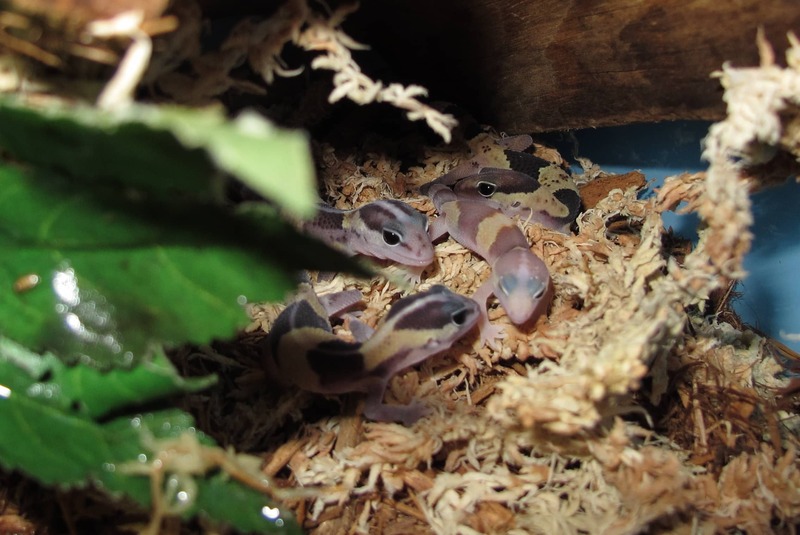 African Fat Tail Geckos, normal and white out. 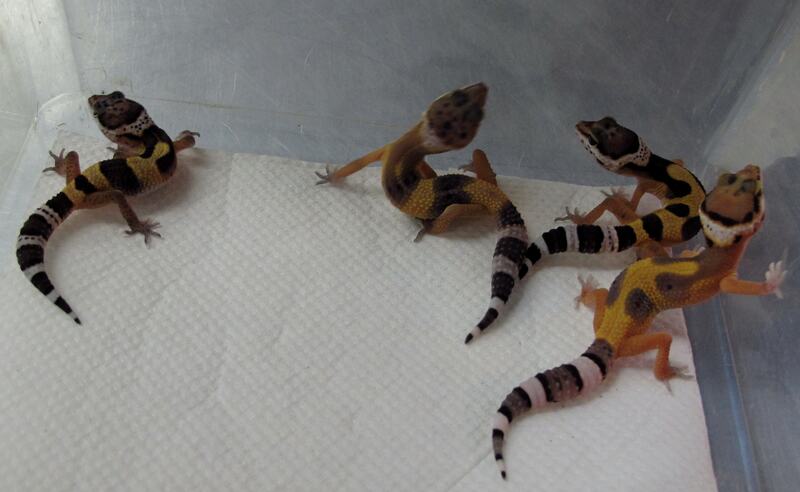 2013 juveniles, ready to breed next season.